How to create a new Department? New departments can only be added to the system by users with Superadmin role because they are able to access the System Settings. 1. To add a new department to the system you will firstly need to go to the general System Settings page. Next, look up the Departments section. 2. To create new department click on 'Add Department'. In the window that opens name the department and click 'Save'. 3. You have now added a new department to the system. 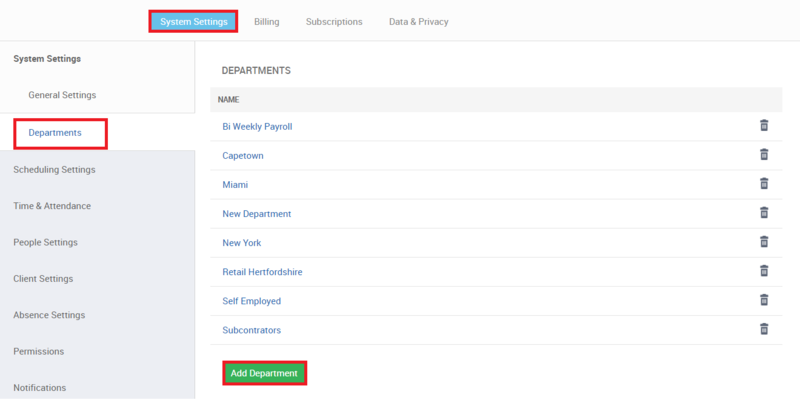 You will see it in the list on the Departments section as well as on all other pages within the system under the Department filter. 4. You can add people and locations into the department. 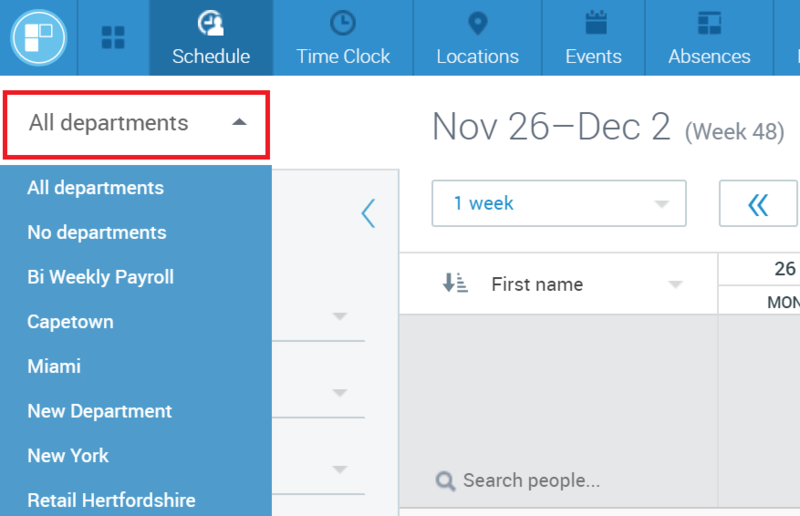 Locations can be added into departments by going onto location profile and people can be added either directly on the People page or on person profile. You can also add a Department Supervisor to a specific department if needed - read here how to do it.